The purpose of Bible’s Panorama is view and capture the full course of Biblical history. The Purpose of Bible’s Panorama is that the student possesses a fundamental useful knowledge of the Bible to achieve assemble the biblical truth and future study in complete harmony. 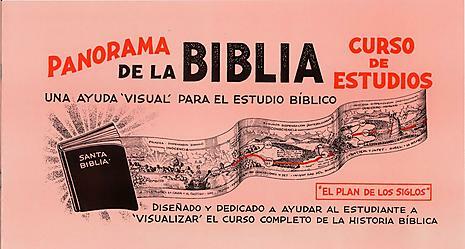 The Bible’s Panorama consists of 11 studies or lessons.